The mission of our Cathedral of Saint Andrew's health ministry is "caring for people as Jesus taught us." We encourage health, wellness and wholeness of the physical, emotional and spiritual being in the Cathedral of Saint Andrew community and surround neighborhood. Members of the current team are (from front row, left to right): Lisa Allen, RN, Frances Spaniola-Lutz, RN, Louise O'Donnell, RN, NP, and Mary Barr, RN, NP. (back row, left to right): Geri Farley, RN, NP, Robi Thomas, RN, NP, Cathy Hoekstra, RN, Kate Lynn, MSW, and Terri Winslow, RN. 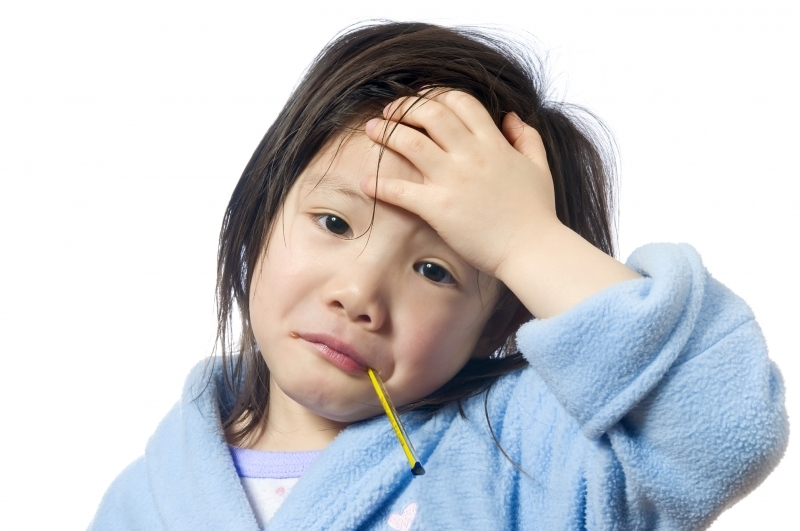 Latest News: The Flu season is here!